The Geneva University is home of the Geneva University Faculty of Medicine and the University Hospitals of Geneva (HUG) that together offer outstanding patient care, exceptional teaching and innovative research. UNIGE has 38 operating theatres and 1,835 hospital beds. In 2016, 59,955 in‐patients and 1,037,402 out‐patients benefit from first-rate medical care. The Department of Ophthalmology comprises the Clinical Ophthalmology Faculty and the translational research facilities. In 2016 the Department of Ophthalmology cared for 48,806 consultations and 45,000 out-patients, including 820 AMD patients requiring treatment. The Department of Ophthalmology is highly interested in translation of new drugs and treatment approaches and is regularly performing clinical trials. The experience in numerous multifaceted clinical trials supported the careful risk analysis and process validation for the TargetAMD clinical trial. The Center of Clinical Research (CRC), associated to the HUG, offers active support for all phases of clinical trials, including training of study nurses and monitoring of patients. The Department of Laboratory Animal Science is part of the medical faculty of the University of Geneva and is available to all researchers. The institute can house rodents and rabbits in pathogen free barriers. The core facilities of the Faculty of Medicine and adjacent Life Sciences offer latest technologies, equipment, manpower and know-how in the areas of genomics, proteomics, bioimaging, histology, medical imaging, electron microscopy, transgenic animal production, and DNA sequencing services. The laboratory of cell therapy (LTC) comprises a facility for clinical routine and one for experimental GMP-grade production of cell and (non-)standard transplantation products. The Department of Ophthalmology has permanent access to the LTC and can use one room exclusively for the cornea bank and the TargetAMD production enabling. Prof. Thumann, the coordinator of TargetAMD, leads WP 1 (Management), WP 8 (CT protocols) and WP 9 (IPE clinical trial). Tasks in WP 8 and 9 will be supported by the CRC (UNIGE). Prof. Thumann’s group will contribute to the validation of the GTMP in vitro and in animal trials (WP 3-7) and will prepare all SOPs (WP 7) for regulatory approval by the Swiss authorities (Swissmedic, Bern, Switzerland). Prof. Thumann has already presented the project and all preclinical data for evaluation by the national regulatory officials at the Paul-Ehrlich-Institute in Germany and presented it to Swissmedic, Switzerland for advice on study design and timely approval. Prof. Thumann will also play an active role in the dissemination of results, as will the whole consortium (WP 10). Prof. Gabriele Thumann, MD, retinal surgeon, is full professor and director of the Department of Ophthalmology at UNIGE and visiting professor at the University of Aachen. Prof. Thumann performs regularly the entire spectrum of vitreoretinal surgery and has full access to all surgical facilities of UNIGE. She is academic ophthalmologist with 20 years experience in ophthalmic medicine and surgery of posterior segment diseases, including transplantation of cells to replace degenerated pigment epithelial cells in AMD patients. She will perform the surgeries for the clinical trial in Geneva. Her laboratories are fully equipped and have state-of-the art molecular biology, cell culture and in vivo platforms. Prof. Thumann’s group has full access to the animal facilities of UNIGE. Prof. Thumann has extensive experience using non-viral methods, including the Sleeping Beauty (SB) transposon system, for the delivery of genes to pigment epithelial cells. Using the SB system, Prof. Thumann has focused on the characterisation and functionality of genetically modified IPE and RPE cells in vitro with special attention to their function when transplanted in animal models of human diseases. Dr. rer. nat. 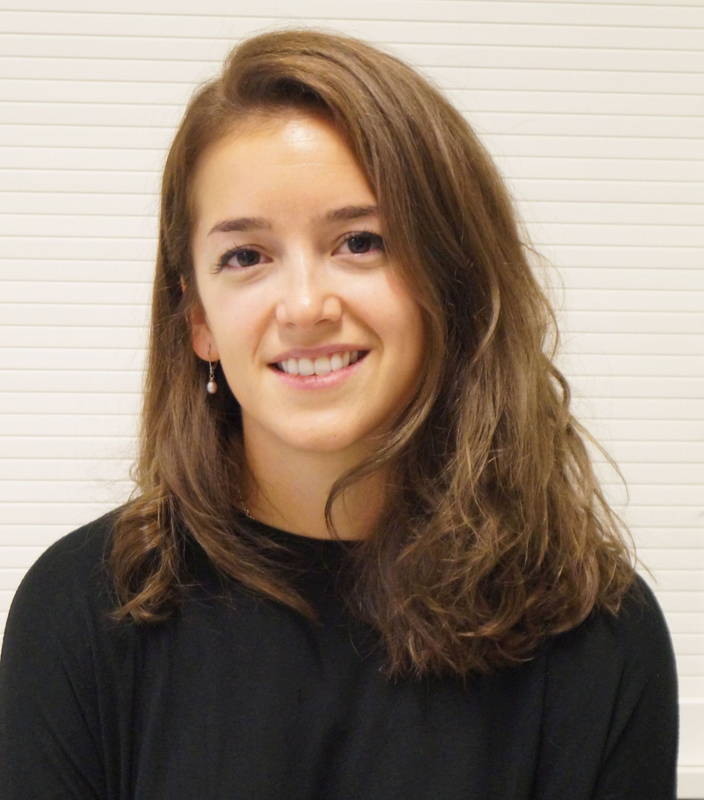 Martina Kropp, PhD in biology, is experienced in cell culture methodologies, animal research, molecular biology and GMP production of Medicinal Cell Product for use in clinical trials. She has directed and participated in a number studies in mice and rabbits and has considerable experience in animal surgery and behavioural testing. Dr. Kropp has extensive time experience in project management, including the FP7 project TargetAMD, and is prospective member of the ethical committee of the canton of Geneva. Dr. Kropp has experience as Quality Responsible for the Cornea Bank of Geneva. Dr. rer. nat. Nina Harmening, PhD in biology, has extensive experience in the isolation and culture of primary cells and cell lines, non-viral gene delivery methodologies including electroporation, the use of the Sleeping Beauty transposon system, molecular and biochemical analyses. She is experienced in the GMP-compliant production of gene therapy medicinal products (GTMP) for use in clinical trials. Gregg Sealy is a technician with broad experience in the isolation, transfection and cultivation of pigment epithelial cells from numerous species as well as in the techniques of molecular biological and protein biochemical analysis. He has also been trained the production of GMP-compliant GTMPs. Private-Docent Dr. med. Andreas Weinberger, MD, is an expert in surgical and medical retina. He has extensive experience in retina related research in vitro and in vivo in small and large animal models with expertise in multi modal retinal imaging and experimental animal surgery. 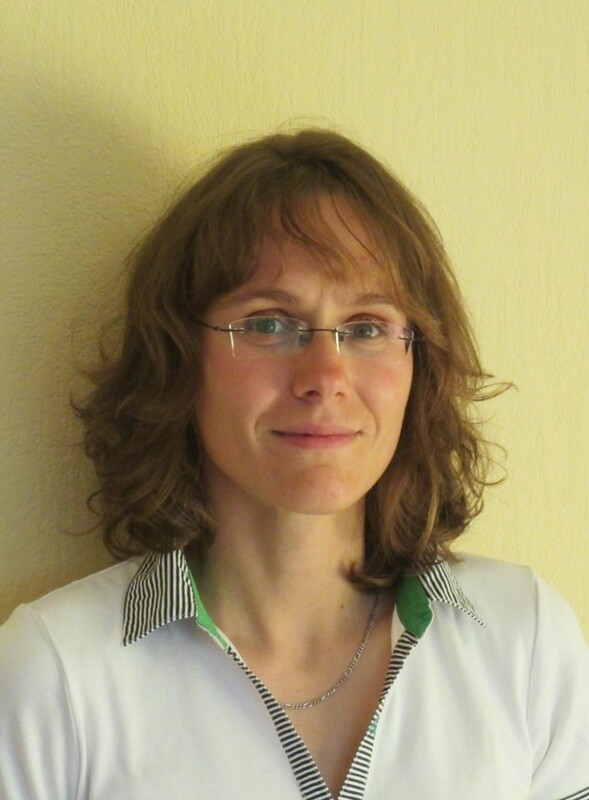 Dr. Tereza Bautzová, PhD in pharmaceutical technology, has extensive experience in cell culture, molecular biology, bacterial transformation, genetic modification of cells, biochemical and microscopic analyses, and the application of HPLC. She routinely performs animal experiments and is practiced in the planning and conduct of research projects. Dr. Bascuas Castillo, PhD in biological sciences, has significant experience in cell- and immunotherapy and most commonly used analytical methodologies in the areas of molecular biology, genetic engineering, immunology and cell biology. She routinely performs animal experiments and has expertise in the planning and performance of research projects. Alain Conti is an experienced technician in histological and immunohistological techniques including electron microscopy. He is also knowledgeable in biochemical, molecular analyses and cell culture and is routinely performing microbiological analyses. His extensive experience in the handling of laboratory animals is essential to the group. Dr. Mateusz Kecik, a medical resident and doctoral student, is trained in cell culture, immunohistology, biochemical analyses, and handling of rodents. He has been trained in GMP-grade production of GTMPs and is the Quality Responsible for the GTMP production for the TargetAMD clinical trial.